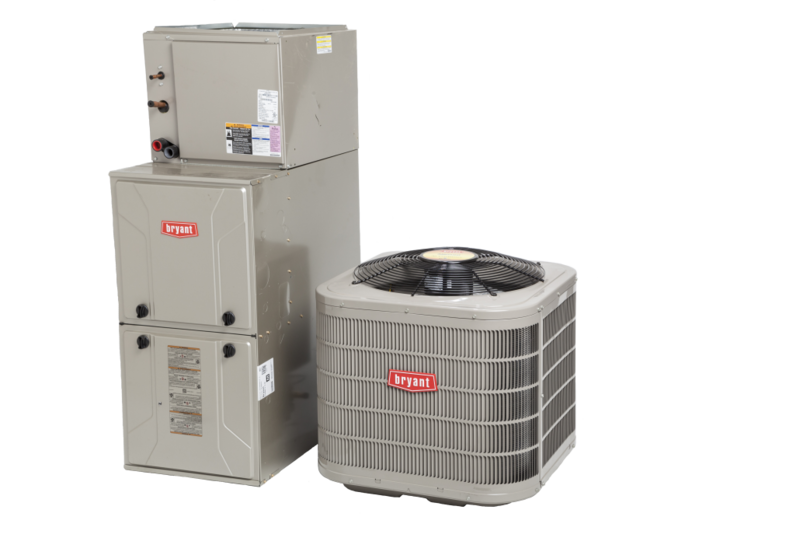 We sell heating, ventilation, and air conditioning products in Merrill, WI. We provide 24 hour service to commercial and residential customers. Call Comfort Gallery, your leader in heating, ventilation, and air conditioning in Merrill, WI. Call Comfort Gallery 715 845-4328.